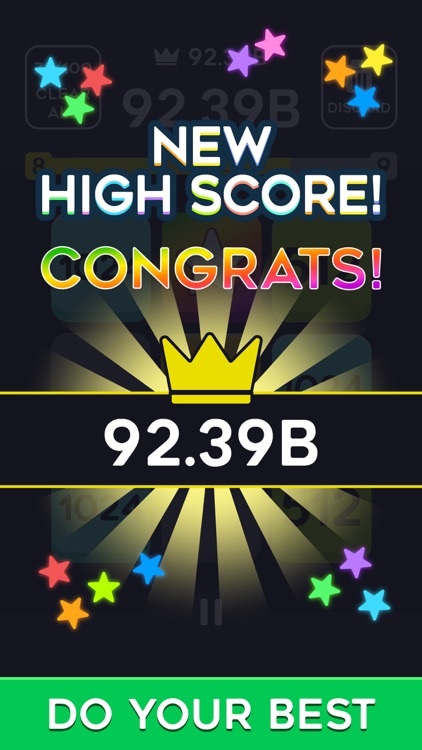 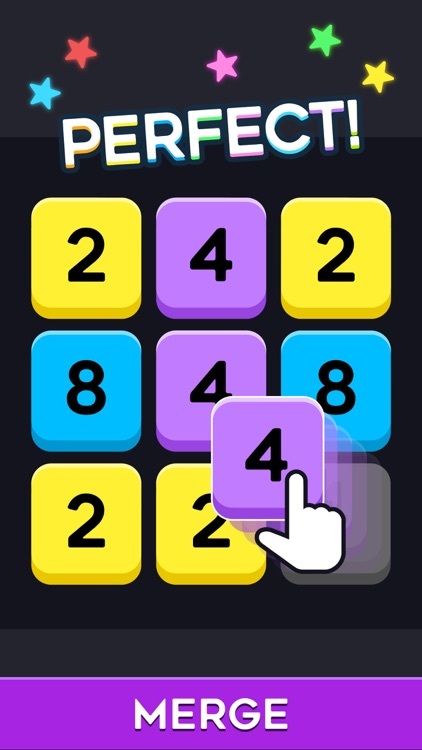 - Reach a high score before the board got stuck. 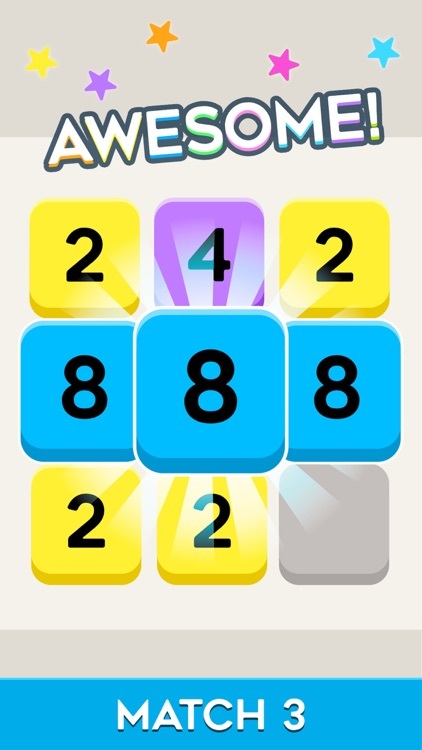 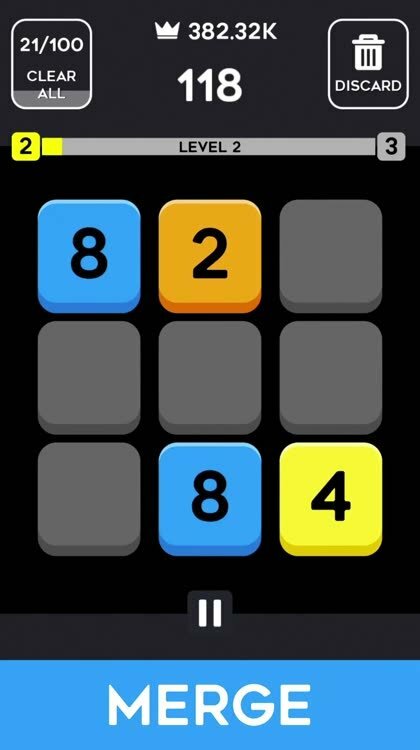 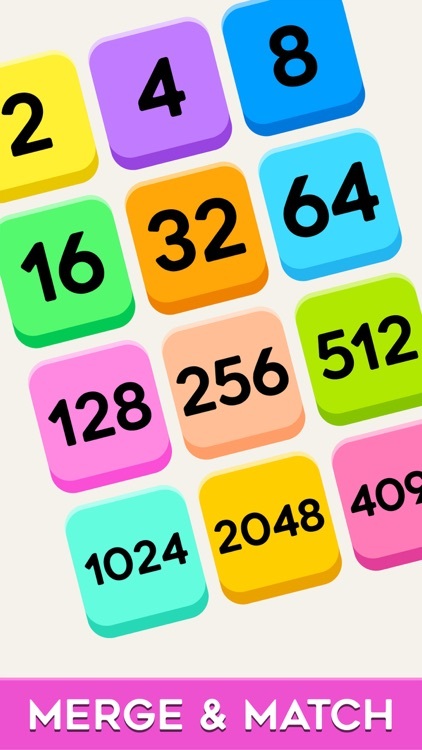 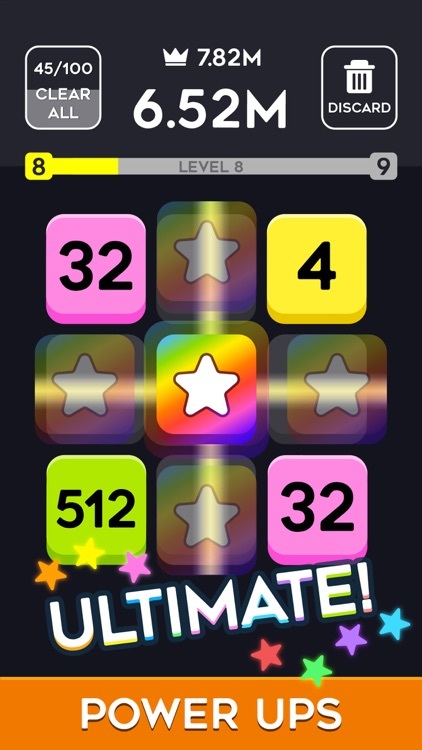 Play strategically, merge tiles and match them to keep the board clear as you progress towards higher numbers. 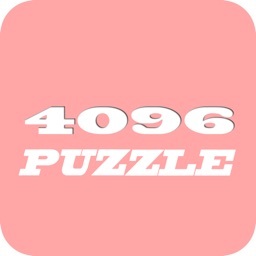 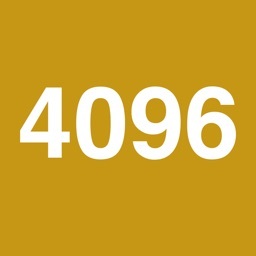 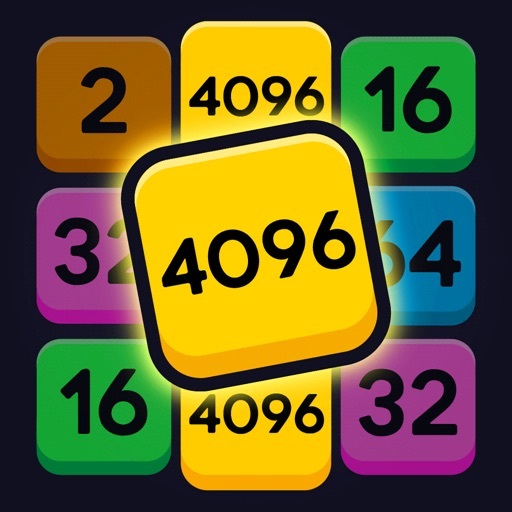 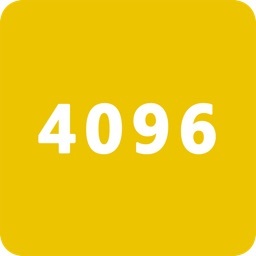 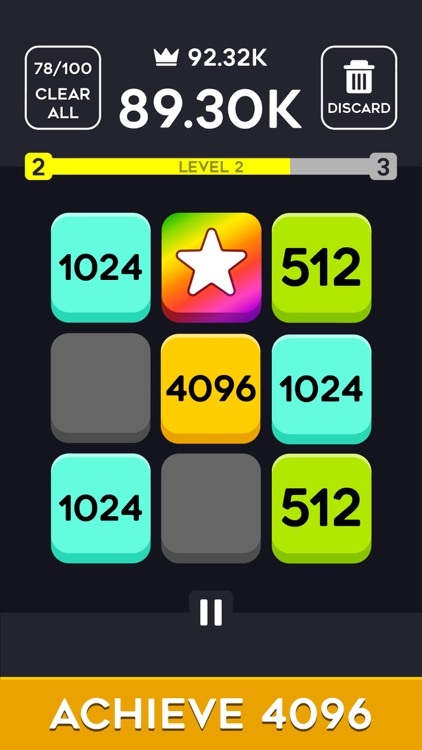 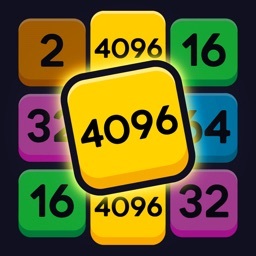 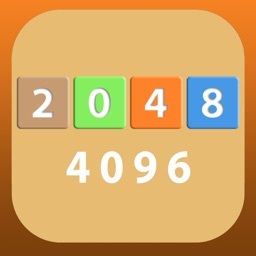 Only few can make it to millions of points in 4096 Merge Match!